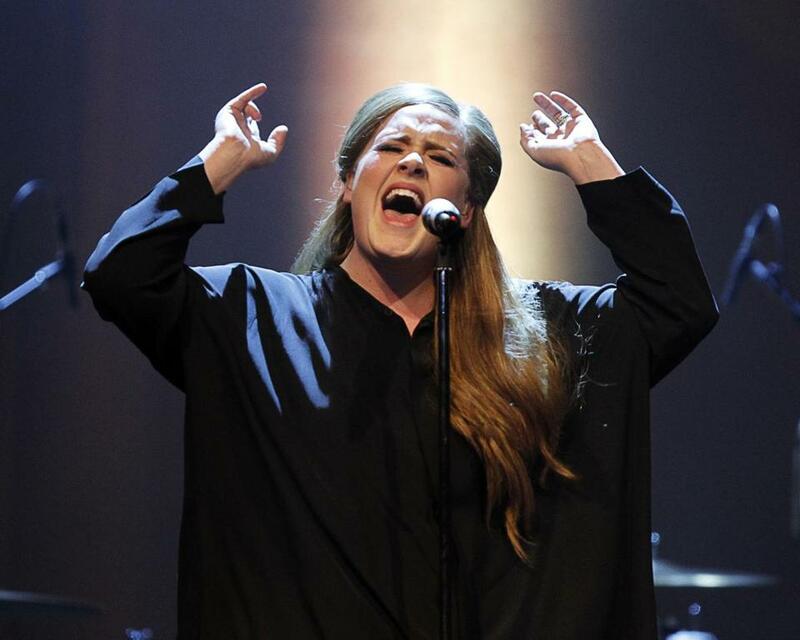 Adele performed before a sold-out House of Blues in Boston in 2011. How quickly can you click on “Find Tickets,” add them to your cart, and check out? You better hope you can do it faster than anyone else. That’ll be the challenge for local Adele fans on Thursday at 10 a.m., when tickets go on sale for her two shows at TD Garden Sept. 14-15. The British songbird announced dates for her North American tour Monday, marking her return to the road after five years. Beginning in July in Minnesota, the tour will set up for multiple nights in several markets. For now, the TD Garden dates are the only New England stops. That’s a possibility: Adele’s tour schedule has a few free days between her Boston gigs and her six-night stand at New York’s Madison Square Garden. Tickets are priced at $35-$145, and there’s no word yet on who, if any, the opening acts will be. Tickets will be available at www.live.adele.com/north-america, www.livenation.com, www.ticketmaster.com, and in person at the Garden box office. Adele’s just-released third album, “25,” stormed the charts, making history as the only album ever to sell more than 3 million copies in the United States in its first week. When she gets to the Garden, five years will have passed since she last played in Boston at the House of Blues.